This was a unique Pride and Prejudice variation. It adds a new character which is willing to do just about anything to get what she wants. Lady Susan is pretty cunning and makes Caroline Bingley seems downright a small nonsense. The narration was excellent and brought the story to life. I really enjoyed the drama and humorous moments which were many. It is a clever addition to the Pride & Prejudice cast that weaves an interesting twist. This Pride and Prejudice and Lady Susan variation begins right after Darcy's disastrous Hunsford proposal. He walks away from the parsonage with Lizzy's words ringing in his ears, still reeling at her refusal. At Rosings, a distressed Lady Catherine informs Darcy that she has an unwelcome visitor arriving that day, her distant relation Lady Susan. Knowing that Lady Susan is an infamous flirt and worse, Lady Catherine tells her nephews to leave immediately. 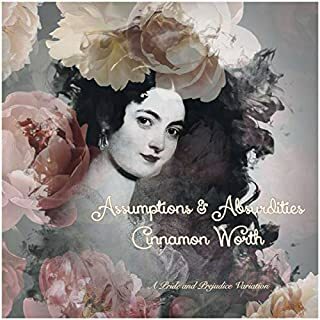 To her dismay, Col Fitzwilliam is intrigued by the lady's description, and Darcy is determined to get a letter into Lizzy's hands the next morning. Lady Susan arrives, and it's just as Lady Catherine feared. 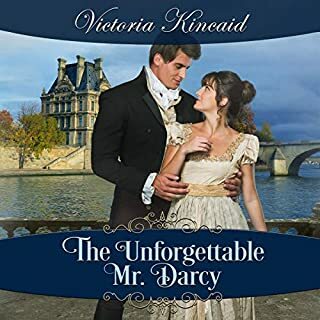 She instantly fixates on Darcy, and wedding plans are made in that moment. 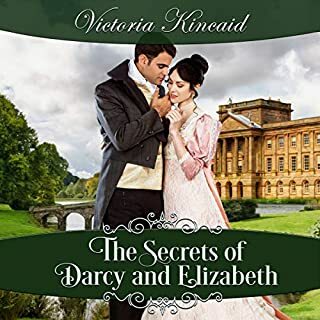 Luckily Darcy only has eyes for Lizzy, and when he and Lizzy are thrown together after she receives his letter, she begins to warm up to him too. But Lady Susan still has plenty of tricks up her sleeve! This mashup was just so much fun! I'm ashamed to say I've never read Lady Susan, but you don't need to read Austen's story to follow this plot. Lady Catherine, fountain of wisdom and knowledge that she is, fills us in on Lady Susan's past. I absolutely loved the sparring and maneuvering between the two characters. Devious Lady Susan with her rapier-like wit, and Lady Catherine with all the subtlety of a battleaxe. The author actually had me rooting for Lady Catherine of all people! This book is equal parts humor, angst, and romance. Lizzy and Darcy get plenty of sweet moments of their own, with one of my favorite Austen characters arriving later to join in. Lizzy gets to see Darcy at his best as he stands up for the women in his care. Jannie Meisberger did a great job as narrator, her delivery added even more to the humor in the story. Her character voices were well done and easily recognizable. I received a copy of the audiobook in exchange for an honest review. I hope Barbara Silkstone continues to write these magical little mashups, and that Jannie Meisberger continues to narrate them! This is a truly delicious story! The plot is suburb! The narration excellent! Another delightful book by ms silkstone ! I read and enjoyed different variations of the tale. Barbara Silkstone did the original book justice. Her characters are both new and old. The setting is familiar but we never want to say goodbye to the characters. and that was the best part: the characters live on . The narration by Jannie Meisberger was spot on. She portrayed each character,his/her quirks, the sarcasm and wit are enjoyable and fun, just like in the origianl. Both writer and narrator kept the characters dignity and added to them. I love that this story keeps the world Jane Austen has created alive. It's very fun finding characters from her other works woven into this story. And as always, more Mr. Darcy is always a plus!! Yes! She does an amazing job. You can easily tell the characters apart. She makes the characters and their emotions come to life. I recommend the other novels in this series. I love these variations!! Great series. I'd like to think Austen herself would approve! Definitely reads like something she has written. The characters seem to stay true to the original versions even. 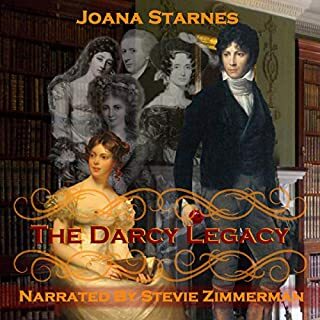 What made the experience of listening to Darcy, Lizzy and Lady Susan the most enjoyable? The new twists and interactions between the characters are interesting while still remaining recognizable to the original. The narrator was excellent as well. This review is for a free review copy audiobook that I received at my request and I have voluntarily left this review. This is a lovely story. The author has written it in such a way that you can enjoy the book whether you are familiar with the characters or not. 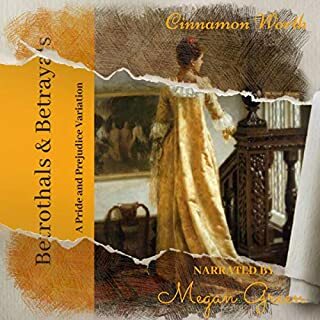 It is a departure from the original Pride and Prejudice cannon, but it wraps up some characters nicely that I have always wanted to have a better ending to their story. The narrator does a nice job. She sounds a little sleepy at times, but she carries the story well. This is a light romance that is pleasant to listen to. Another fun retelling of Pride and Prejudice. Although I cant say this was the best retelling of Pride and Prejudice, it was still very entertaining. The adding of Lady Susan to the mix of drama made for a fun twist. I personally can't stand Lady Susan's caricature, but she is tolerable in this book. I would recommend this book to anyone who is a big fan of regency books. I received this book for free, in exchange for my honest review, through Audiobook Boom. interesting mix of Austen characters. 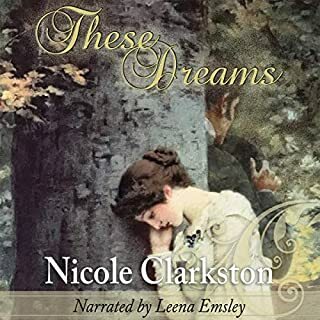 The author has made a great job in mixing the characters from P&amp;P and Lady Susan. I really liked it =). The narration was good, but felt a bit slow sometimes (when I listened with higher speed I liked it more). “I was given this free review copy audiobook at my request and have voluntarily left this review&quot;. 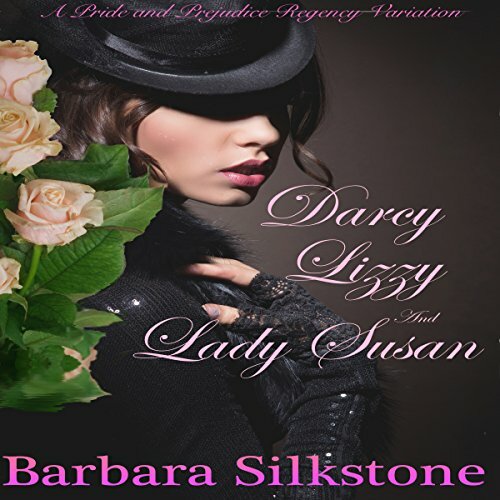 What did you love best about Darcy, Lizzy and Lady Susan? All the characters were very well written. D&amp;E interactions were sweet and funny, with a touch of usual misunderstandings. Lady Susan and her scheming were a very good part of the book. Lady Susan, her personality was captured perfectly. It was a wonderful performance. Jannie Meisberger made each character come alive. I really liked this book. I didn't know what to expect since there are loads of book variation on pride and prejudice. So I was pleasantly surprised when I listened to it and found it to be enjoyable and funny at times. If you want a light read with romance and some comedy then this is for you. I would highly recommend it. There is no sexual content, bad language or violence. Suitable for all ages. Most of us know how Pride and Prejudice starts and finishes. Some of us may even know the finer details. This variation is true to the over all progress of the story. The larger details are a match for the original as do some of the word choices, etc. But it is the differences that make listening to this book interesting. Firstly, this book is set entirely in Rosings, when Lizzie visted the recently married Charlotte at the parsonage. There are new characters involved, namely Lady Susan and her daughter Fredericka. There is also an element of comedy with the crossing of wires and information and the ensuing misunderstanding and potential for mayhem. Of course, we know how it ends so we find our characters having to unravel the mess in order to return to the original plot. It is a fun, light variation to Pride and Prejudice and is overall enjoyable. You can usually count on "All is well that ends well" with Pride and Prejudice variations. Some what annoying to start with as it rehashed chunks of Pride and Prejudice, but once Lady Susan enters the picture it becomes a light, fun a frothy story!